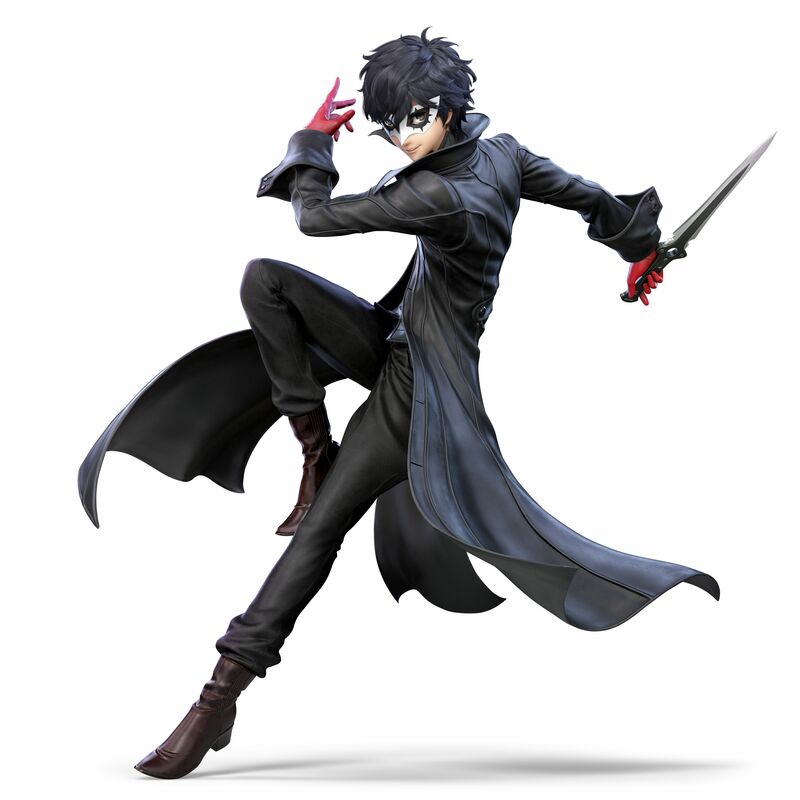 It was only a matter of time, but Nintendo has officially revealed Joker’s render for Super Smash Bros. Ultimate. It was included in the DLC section of Nintendo UK’s Smash Ultimate site. The character is supposed to be released as a DLC character sometime this month, so more details should be coming any day now. We’ll let you know when that happens.